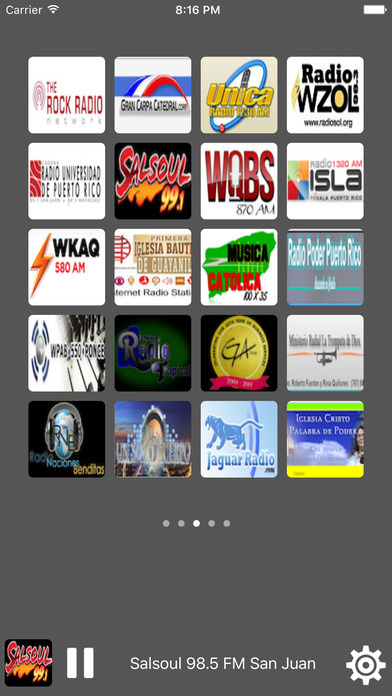 Listen to your favorite radio stations for free with Puerto Rico Radio. We are try to add 100+ radio stations in future, Puerto Rico Radio has the largest selection of sports, news, music and talk radio from around the world. 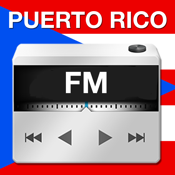 If you have already downloaded the old version of Puerto Rico Radio from AppStore, now update to latest version of Puerto Rico Radio free of cost…!